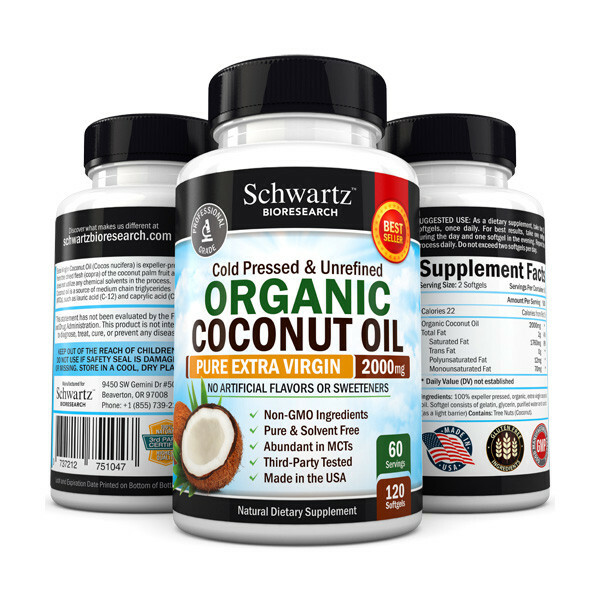 Schwartz Bioresearch are makers of some of the top supplements on today's market. Anyone who knows me, knows that I am a huge supporter of supplements. While, I do try to eat a healthy diet, I personally like the extra benefits of supplements. 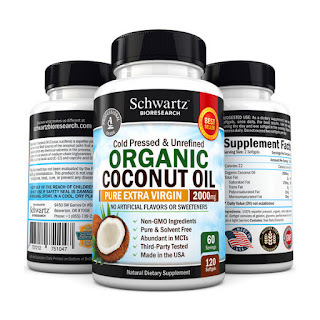 I have received (2) supplements from Schwartz Bioresearch that I had a strong interest in. The first is Cold Pressed & Unfrefined Organic Coconut Oil Supplements. Organic coconut oil has some of the healthiest benefits for your body. Some of the benefits that attract me to this product are it's effects on my metabolism, immune system strengthening, that it helps to promote natural weightloss and boosts brain function. I also like that they are free of artificial flavors and sweeteners. They are made in the USA. 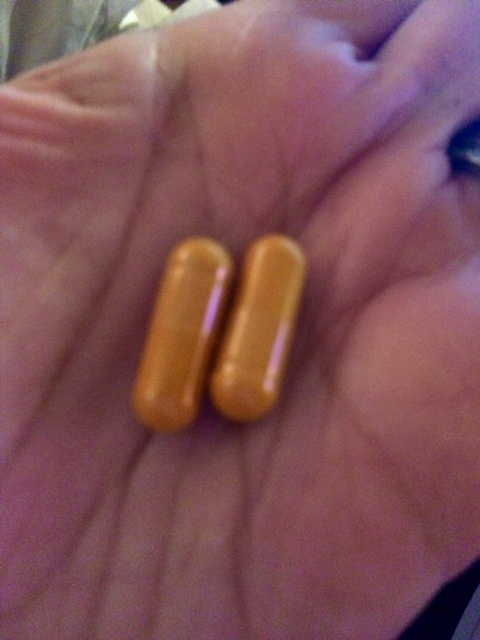 Another supplement I have received is Turmeric Curcumin. The thing that attracted me to Turmeric Curcumin is it's short and long term benefits. I especially was attracted to the benefit that it helps to reduct inflammation and pain in general. I suffer from hashimotos disease, rheumatoid arthritis in my knees and every Winter I get bursitis in my arms and pain in my joints. Inflammation is one of the main conditions in many diseases. Taking a supplement, like Turmeric Cucumin, for me, is important to help ease that inflammation. I also like it's antioxidant capabilities, especially towards brain diseases and age-related decreases in brain function. 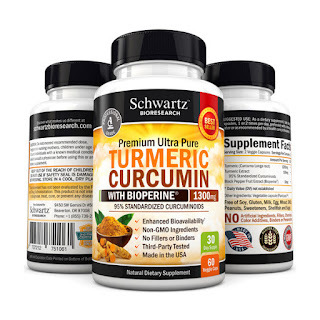 Schwartz Bioresearch Turmeric Curcumin formula was developed by doctors. It has 1300mg of Turmeric Curcumin with 95% Standardized Curcuminoids (maximum potency) and 10mg of BioPerine® ( Black Pepper ) for enhanced absorption and bio-availability. For increased absorption and bioavailability our Turmeric has 10mg of BioPerine® per serving, (the most researched and trusted form of black pepper extract) which is proven to dramatically enhance your body's absorption of Curcumin. 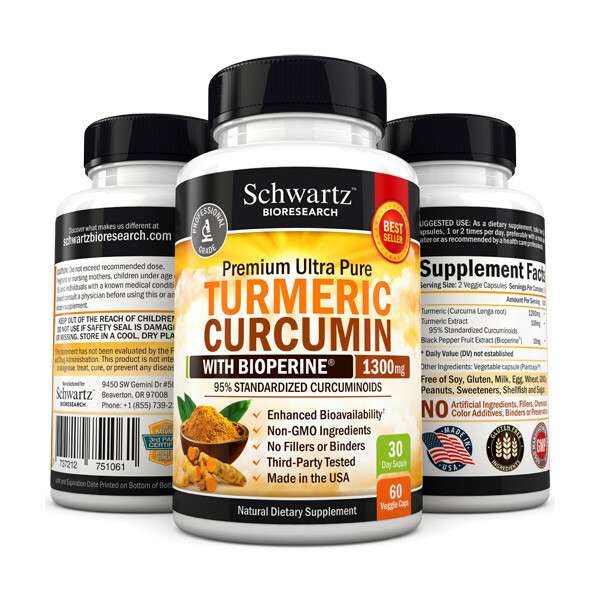 A must have for any quality Curcumin supplement. The potency, purity and content of each batch of Turmeric Curcumin are extensively analyzed by professionals before its release. The ingredients in our products are 100% natural, and we use no binders or fillers of any sort. 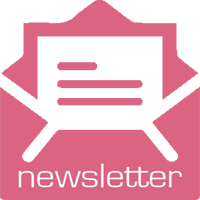 If you sign up for Schwartz Bioresearch emails, you will receive a 10% discount on your next order. 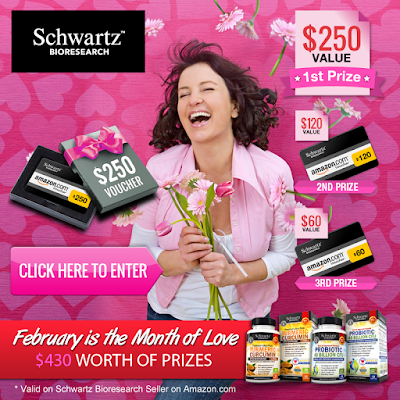 ENTER TO WIN FROM SCHWARTZ BIORESEARCH! Right now, Schwartz Bioresearch has an Amazon giveaway. You can win one of (3) Amazon giftcards. Enter to win by clicking on the photo below. Disclosure: I received products to review for my own personal opinion. No other compensation was received. All opinions stated by me are based on my own personal opinions. You should not take any supplements without speaking to your own doctor and doing your own research. Amazon prize being distributed by Schwartz Bioresearch. 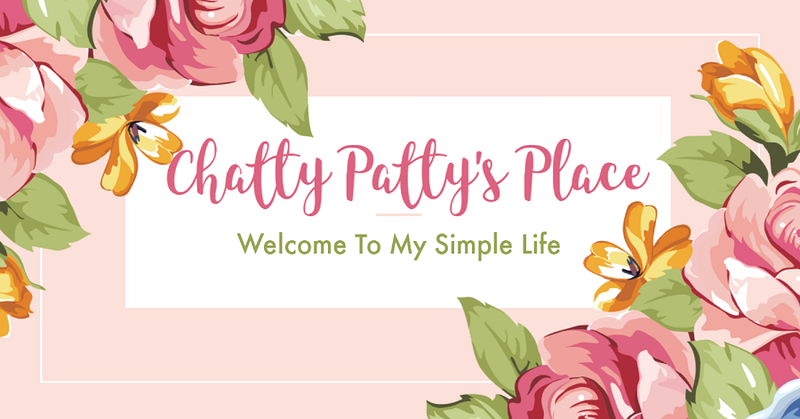 Savvy Sweeper Blog is not responsible for this giveaway or prize distribution.